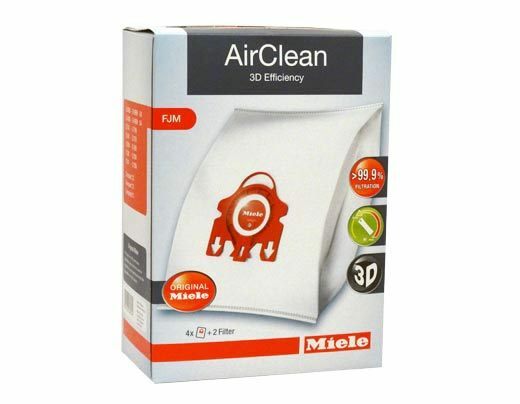 These Miele FJM vacuum bags are genuine, high-quality and simple to replace. 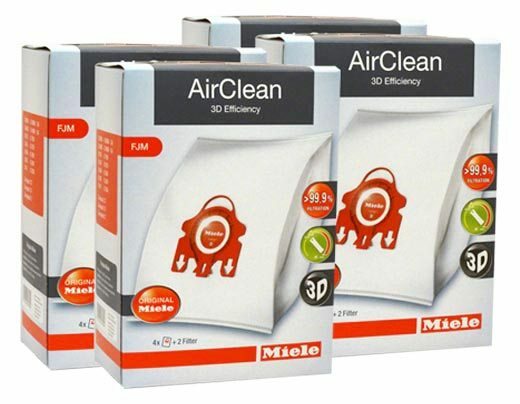 Two Miele vacuum filters are included with every four bags, a motor filter and an air clean filter. 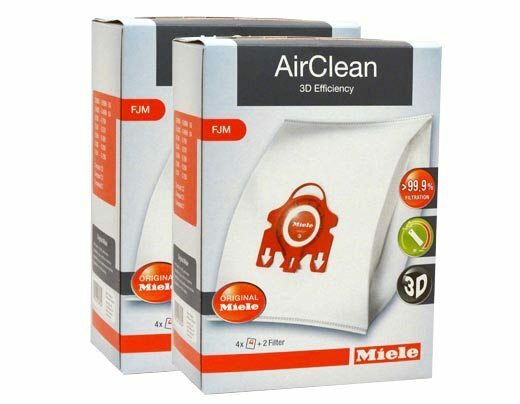 These vacuum bags fit various models, not just the White Star. Give us a call if you need assistance identifying the correct bags for your model.